Adrenal fatigue is a health condition that is becoming all too common today due to our high stress lifestyles that are focused on increasing productivity. Unfortunately, adrenal fatigue is frequently mistaken for other types of health conditions, and those who suffer from its debilitating symptoms often find that many physicians are simply unaware of the impact that stress has on the adrenal glands. 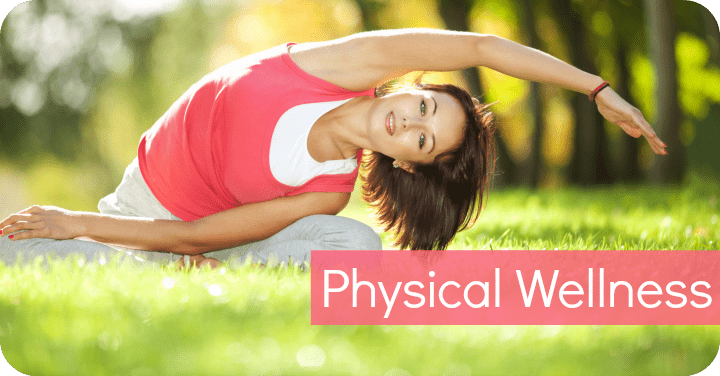 It is common for those who suffer from symptoms such as fatigue, anxiety, and depression to simply be diagnosed as being burned out, when there is actually a physical cause that can be treated to bring relief. 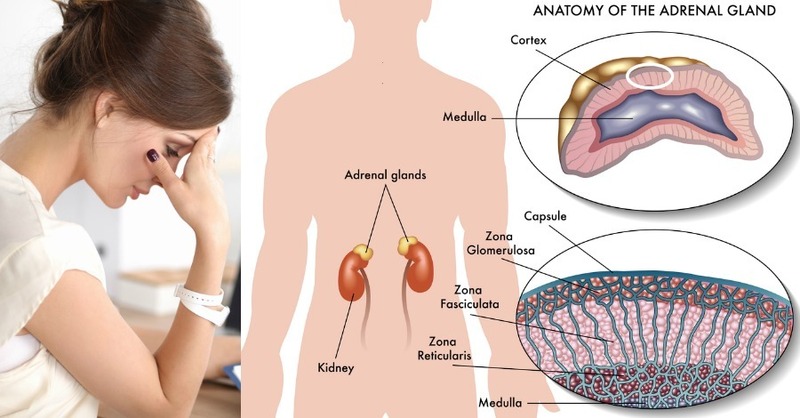 Before you can begin to heal your symptoms, it is important to understand how the adrenal glands work in your body and how stress affects their functioning. Your adrenals are two tiny little glands that rest just above your kidneys. They help to regulate the stress hormones adrenaline and cortisol, while also keeping inflammation in your body at bay. When you are exposed to high levels of stress, your adrenal glands will keep pumping out these hormones, which is why you feel a constant sense of fight or flight syndrome. In the earliest stage of adrenal fatigue, you may feel tired and deal with insomnia. By the third and final stage, adrenal fatigue can lead to problems with your thyroid and immune system functioning. 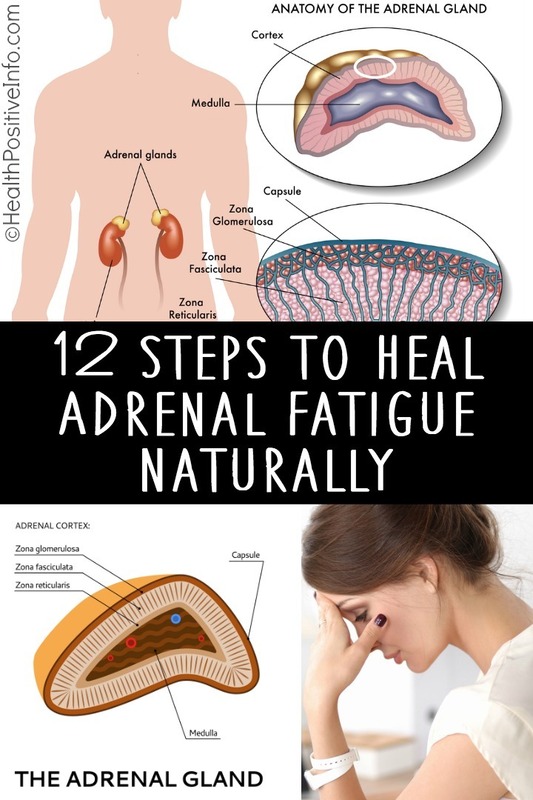 While the symptoms of adrenal fatigue are debilitating, you can take back control of your health and happiness by using these steps to heal your symptoms naturally. The first step towards regaining control over your vitality is to eliminate foods in your diet that contribute to inflammation. 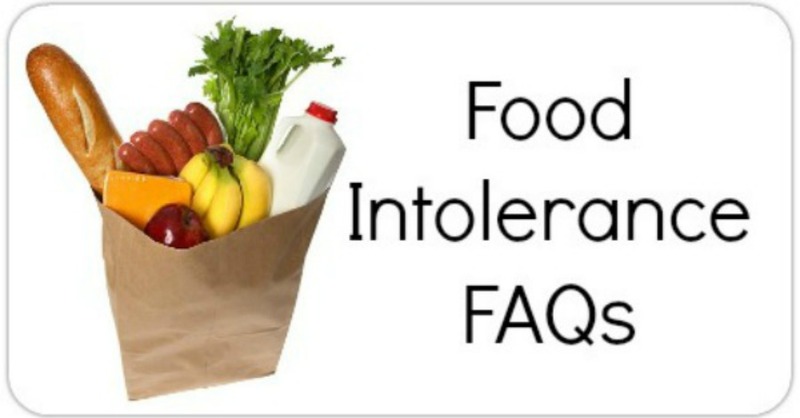 Excess sugar and starchy foods, such as processed grains, create extreme fluctuations in your insulin levels. This then causes your adrenal glands to work extra hard to release hormones that bring your blood sugar back up to normal levels. Eliminate these types of food, and your adrenal glands can take a much needed rest. Many people with adrenal fatigue suffer from insomnia. This is because the adrenal glands normally release a second surge of cortisol in the middle of the night. By going to bed early, you can miss feeling the effects of this surge that will renew your energy levels and make it harder to fall asleep. A diet that is good for your adrenal glands also includes some delicious alternatives to processed foods. Healthy fats, such as coconut oil, ghee, clarified butter, and organic olive oil all add flavor while also helping to decrease inflammation and support adrenal health. Too often, bagels or doughnuts are used as a go-to breakfast, but these set you up for adrenal fatigue during the most critical part of the day. Instead of carb-laden foods, opt for protein-rich alternatives such as an egg and avocado omelet. Beans, peanut butter, and lean meats are additional ideas for protein that will benefit healthy adrenal gland functioning. The majority of people go through their life breathing incorrectly. Efficient breathing involves using your diaphragm, and it ensures oxygen gets to every part of your body’s systems. Deep breathing also promotes relaxation and decreases stress so that your adrenal glands are not constantly feeling like they are under attack. Green tea is well-known for its ability to fight inflammation in the body. It is also loaded with phytochemicals that are good for your adrenal glands. Although any type of green tea will help, matcha tea is especially beneficial. An adrenal-friendly diet is one that is both natural and colorful. Choose dark-green leafy vegetables that are loaded with vitamin A and fiber to flush out impurities in your system. It is also important to make sure you get enough vitamin B and C along with other essential nutrients such as magnesium and iron in your diet to combat fatigue. Dehydration is a common problem among people who suffer from adrenal fatigue. 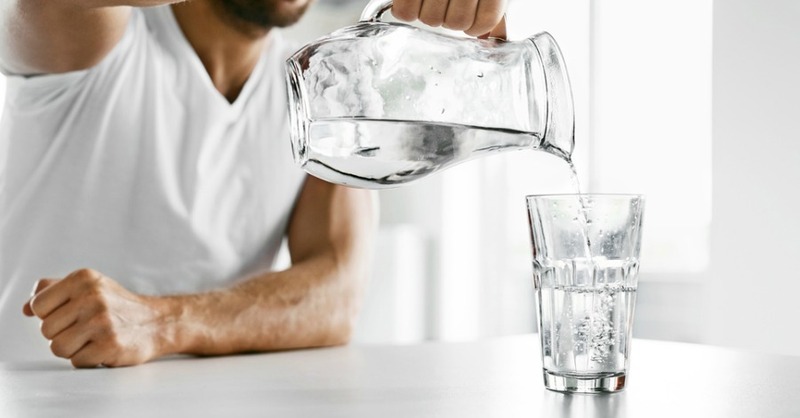 In addition to drinking more water throughout the day, try adding lemon juice or a pinch of Himalayan salt to your cup to help water reach deeper into your body’s cells. Technology has led to most people feeling as though they have to constantly be tuned in to work. Set a time during the evening when you deal with your emails, then turn off your electronic devices. This will decrease stress right before bedtime. And, the reduction of blue light will make it easier to fall asleep. It may seem like hitting the floor running in the morning and going, until it’s time for bed is a good way to be productive. However, this type of lifestyle is actually less productive because it generates constant exhaustion. Try to fit two twenty-minute break sessions into your day where you can meditate, practice yoga, or reflect during a walk in nature. These breaks renew your energy and give your adrenal glands a chance to relax. When your adrenal glands are in overdrive, the last thing you need is to stimulate more hormone production. 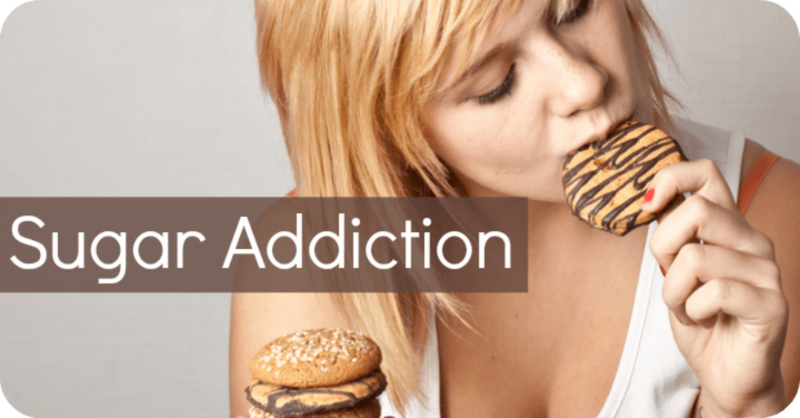 Ditch caffeine, alcohol, and other stimulants such as nicotine. On the surface, stimulants may give you a quick burst of energy, but they actually lead to a crash that is taxing for your adrenal glands. Much of the stress you experience during every day life is a product of the combination of life events and your perception of how they affect you. Choosing to avoid overthinking situations over which you have no control provides a sense of relief that reduces your body’s fight or flight response. When you set your mind to be more relaxed, your adrenal glands can begin to heal along with the rest of your body. Try these tips to heal adrenal fatigue. Your body will thank you for it.